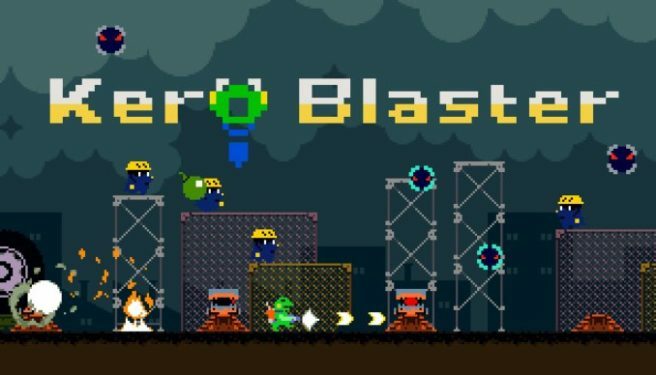 Kero Blaster will be released on Switch, Playism has revealed. A new video in which the company shows of its Switch lineup confirms the news. The video also highlights TorqueL: Physics Modified Edition, Croixleur Sigma, and Detention. We have further details on Kero Blaster below, along with Playism’s Switch lineup video. From the creator of Cave Story comes Pixel’s latest work; Kero Blaster. You are a bipedal frog and a master of the Custodial Sciences, charged with the unenviable task of ridding your company’s teleporters of strange black creatures.